Be realistic. The demands you make on your space will change over time, so be practical. 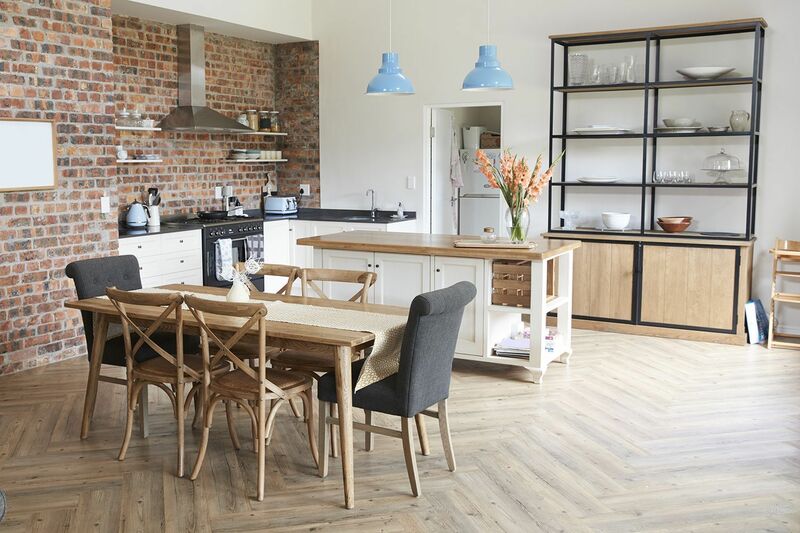 Open-plan living spaces could work in your favour as you will be able to zone the space differently according to your needs; dining space can soon become a play area, for example. Will the style last your lifestyle? It’s not about the décor, it has more to do the structural elements. A modern utilitarian feel might be perfect now but could mean sharp edges for small children. You want a property that suits now and in 20 years. Think about the future. What if your grandfather needed to come and live with you in the next couple of years? Think about how your older relatives navigate the space and use that as a guide for the practicality of a home. Might you need to let some, or all, of the space? Think about travelling, or if your children emigrate and you want to spend months with them? This is always a huge factor in finding the right home. Look closely at all your needs to help future-proof, as far as possible at least. Education from pre-school through to sixth form years should be factored in. Lasting homes should be well facilitated - from bus routes to shops, the more local amenities available, the more robust your home will be for whatever circumstances appear on the horizon. An efficient home will make a great deal of difference. A sprawling mansion may seem like it will cater for every eventuality in life, perfect for children’s parties and social gatherings, but space often equals extra maintenance. Buying a draughty property that you never properly repair, or is always in need of mending could fritter your money away. Choose a home you can afford to fully repair if necessary, or choose a cost-effective home you know you can heat through the winters. This is important: things change, you may want to move. Forever rarely means forever these days. Ask yourself who would want to buy it in the future.